We are leading manufacturer and exporter of Induced Draft Hydro Generators. 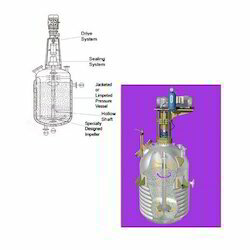 Effective recirculation of the reaction gases. Wide range of operating temperature & pressure. Higher productivity through high mass transfer rates. Proper mechanical design for low maintenance & downtime. 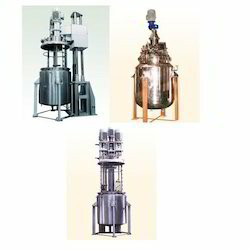 Looking for Chemical Process Equipments ?